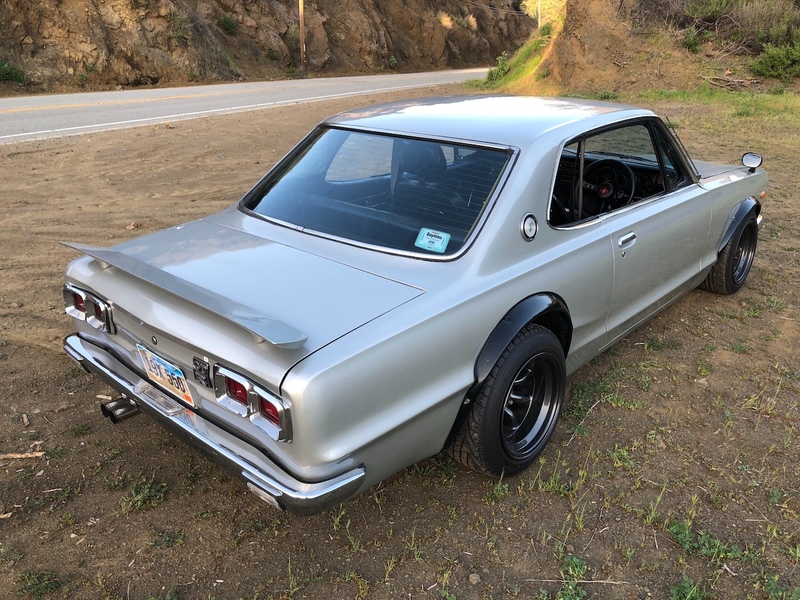 It's not quite the Hakosuka GT-R we all know and love, but it's as close as you're likely to get to owning one without breaking the bank. 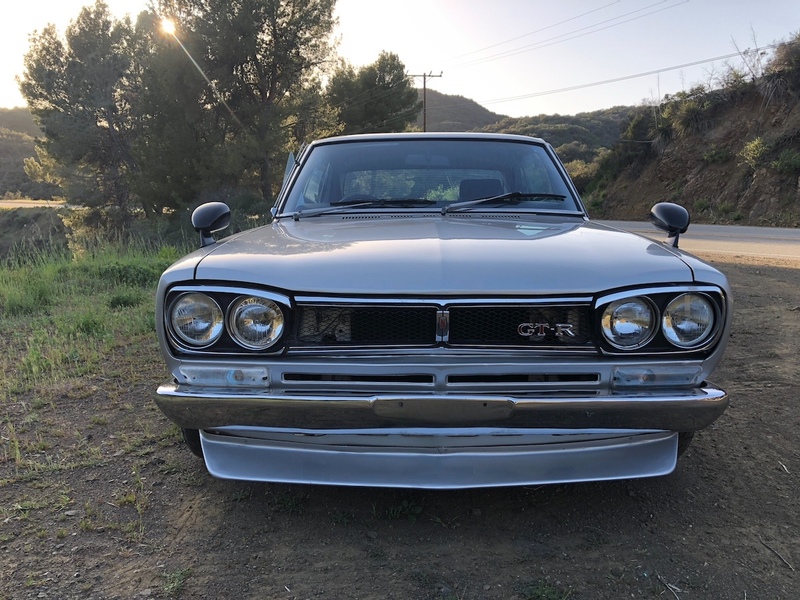 Every JDM fan has at some point dreamed of owning a genuine Nissan Skyline Hakosuka GT-R, one of the fathers of JDM culture and arguably one of the sexiest cars to come out of Japan. 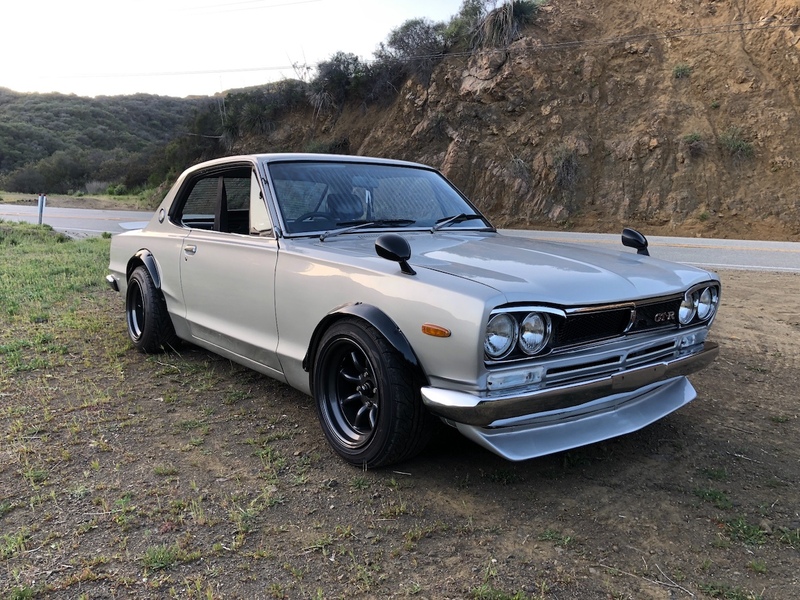 Sadly, demand for vintage Skylines won't be decreasing anytime soon, and whenever an old GT-R does come up for sale, there's a good chance it will sell for six figures. 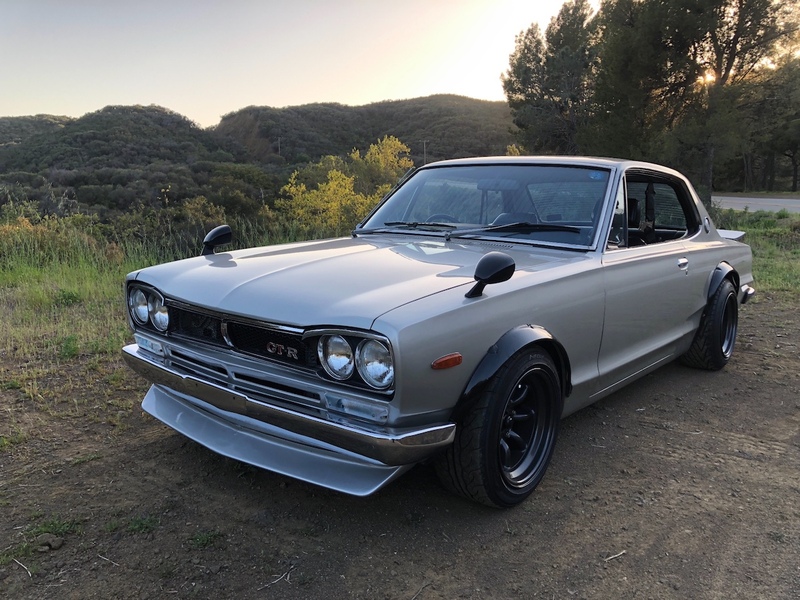 Car enthusiasts will have to lower their standards a bit if they want to own something as iconic as a Skyline GT-R without paying the JDM tax. 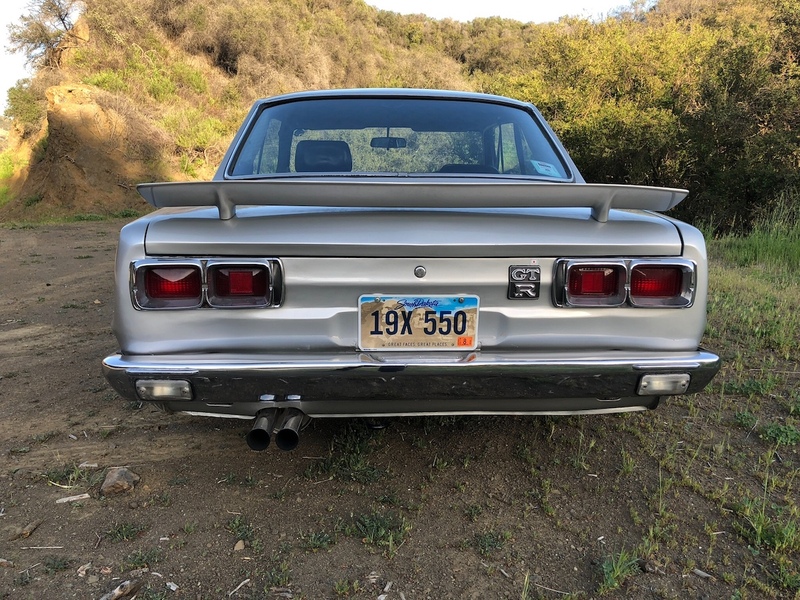 Although it sports a GT-R badge, this 1972 Nissan Skyline 2000 GT currently listed on Bring a Trailer isn't the real thing, but it's for sale for about $100,00 less than the car it's imitating. 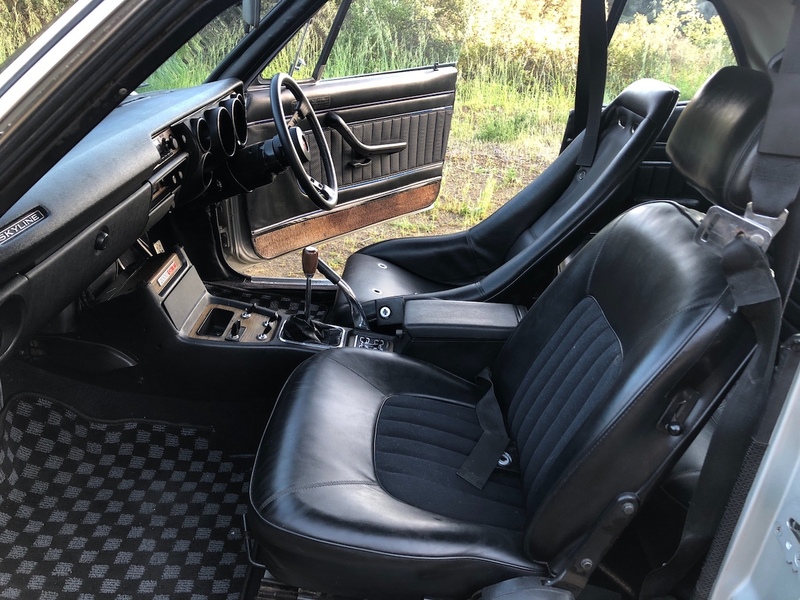 This right-hand drive example was bought from a Japanese car collector and imported to the United States only recently, and shows about 43,000 miles on the odometer. The car has been modified to replicate many of the GT-R's iconic aesthetic cues, which include front and rear spoilers, fender flares, RS Watanabe wheels, GT-R badges, and a GT-R-style steering wheel and shift knob. 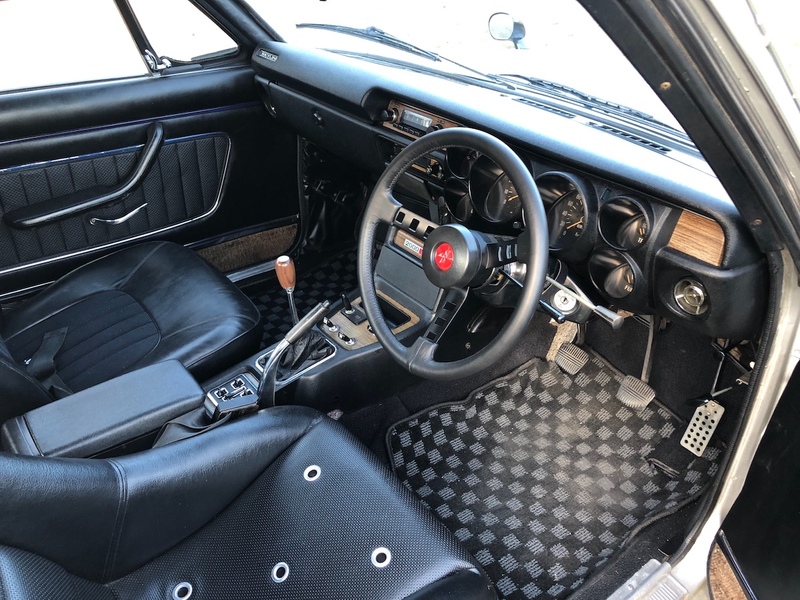 In addition, this 2000 GT features new coil-overs, stainless exhaust system, limited-slip differential, and a single bucket seat in the cabin. 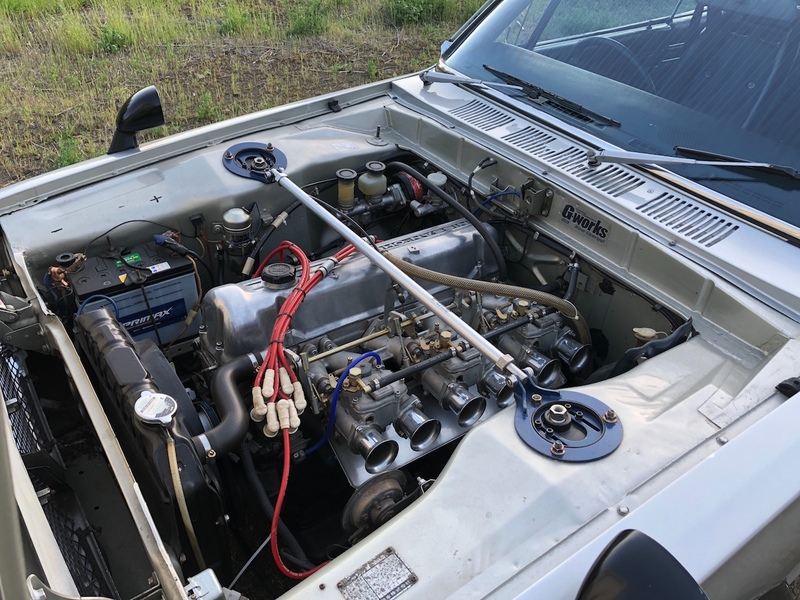 A 2.0-liter L20 inline-six connected to a five-speed manual transmission still powers the car, although the engine has been modified with triple Mikuni carburetors. The seller provided a short video of the car slaying some of the Los Angeles canyons, and it sounds lovely. 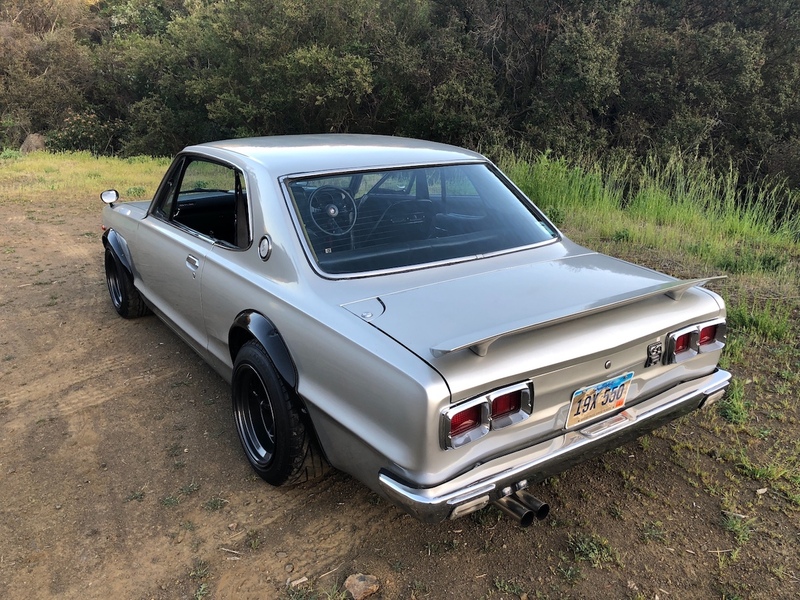 So, is this modified Skyline 2000 GT worthy enough to roll with the other Nissans that bear the Godzilla nameplate? Imitation is the sincerest form of flattery, after all. The Nissan Skyline is one of the most legendary cars in history but where did it all begin? Watch the story behind the historic development of the Nissan Skyline. The R32 beats out other fan favorites like the Datsun 510, GT-R R34, and R390 GT1. Nissan turned Fuji Speedway into heaven for fans of Godzilla.